When you are building your dream home, you are almost always more than keen on incorporating as many new elements as possible. Often featured walls are seen as statement-making attention corners in the house. But the problem is some feature walls involve a huge amount of money but become outdated very soon. What if you had a more cost-effective alternative with a more flexible option that allowed you to change these designs more often and more easily? Well, the good news is that now you do have one such option. It is called 3D Wallpaper. The 3D wallpapers give you various option to use and are quite easy to remove as well. This ensures that your home decoration becomes a lot more dynamic and provides an opportunity to change at regular intervals as well. However, a major factor is execution. 3D Wallpapers need to be installed very precisely with a keen eye for finishing to enhance the overall look and feel. The lack of adequate options and quality of installation can severely impact the overall finishing. 1) Easy Customization: Once we get a client call, our designers immediately make a note for their preferences. They then visit the client’s house or the property that needs the installation. Only after a thorough assessment of the property coupled with the client’s preferences, they create unique designs targeted especially for individual clients. 2) In-house Designer: Our in-house designers easily facilitate the customization of the 3D wallpapers. They take into account the various preferences and decoration demands of the property they are working on and finally take a comprehensive call based on all these factors. 3) Modern State of Art Printing: But you must remember that even the best of designs would not look that great if you did not have the appropriate resources to reproduce those on the wallpaper. In this regard, we have a genuine edge over our peers. Our state of art modern printing facility makes sure that every image gets enhanced many times over. 4) Timely Delivery: Another very important factor that makes us one of the industry leaders is that delivering efficiently and on time. We believe in honouring our deadlines and always stick to it. 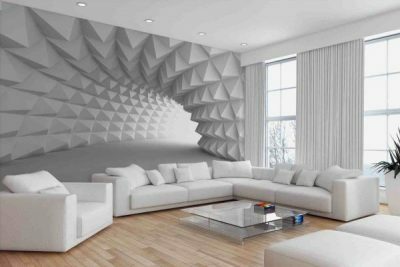 So if you need 3D effect Wallpaper installation, all you need to do is give us a call or email us. Our associates will get in touch with you as soon as possible and make sure that your requirements get addressed as effectively as possible. 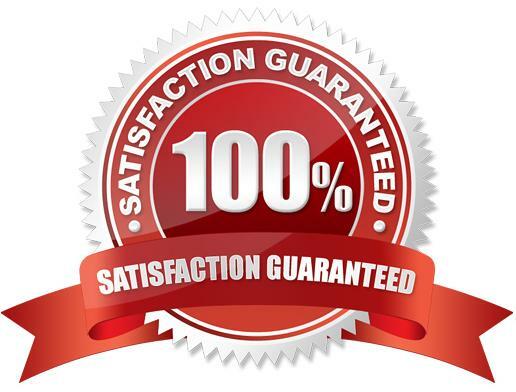 Our innovative designs make sure that your satisfaction is always guaranteed. Contact us now for more information.